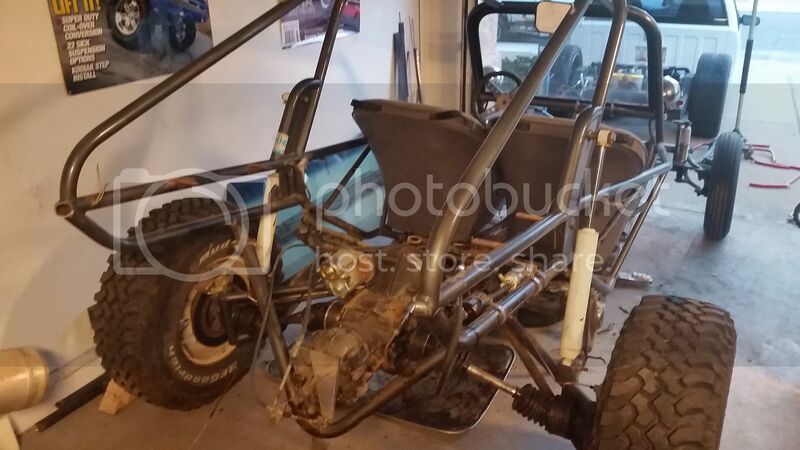 Going to make a kind of digital blog on an actual buggy website for my little Sand Sprite rebuild. We were stoked on the turbo V6 and mid engine layout, and it absolutely SCREAMED down the road. We took it home the next day. Come to find out that this thing was a just a slapped together basket case... 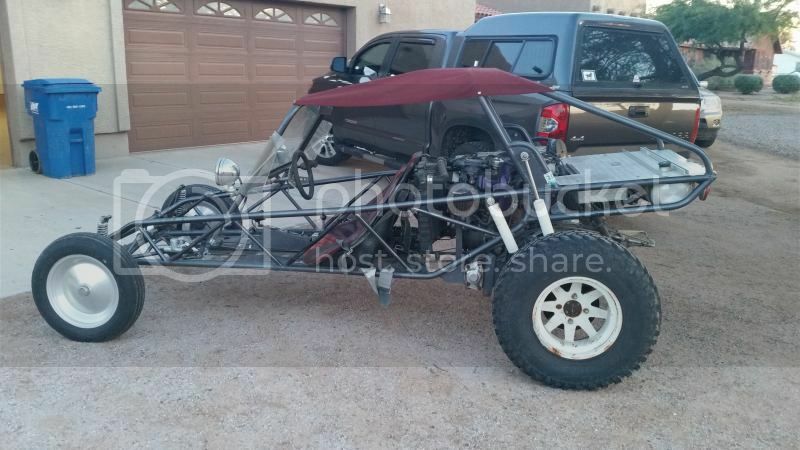 If the person who built this buggy is on this forum, I have a few questions for you!! A VG30ET Nissan engine is not a good choice if you are looking for something very simple and reliable. Fast as hell, but I am looking for ease of maintenance, simplicity, and ease of getting parts. Traded the Nissan for a 1915 VW just this afternoon. 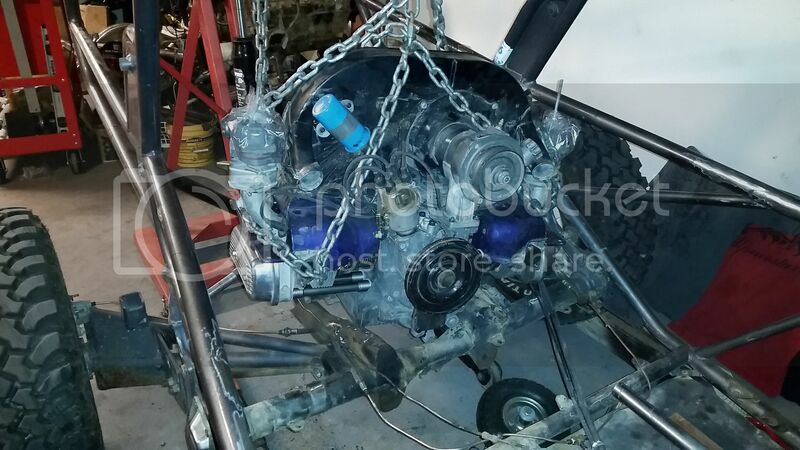 Since the layout is opposite of how everything was from the factory, I'll have to do some chopping of the sub frame in the rear to be able to get this engine to mount to the trans properly. That's really all for now but I'll keep this updated as I make progress. Looks like a great project. Looking to see more photos on your project. Thanks, I'll try to get some more pics of the engine and car tonight while i'm in the garage. Nope! Hits the sub frame. So it didn't fit. I knew it wouldn't though, in my heart of hearts. 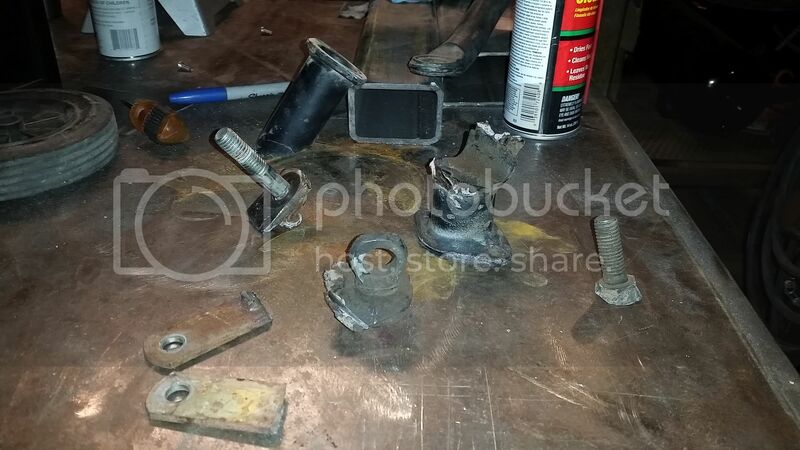 I tore down the rear suspension on the passenger side to start the process of taking the stock VW sub frame off. Note the random holes drilled in the frame here; This is standard throughout the car. I'm worried there are so many it may actually affect the rigidity and safety of the chassis. After all of this, I'm looking at the work in front of me, along with budget and time... Might be at the point of cutting losses, picking the good parts off of this frame and scrapping the rest. The frame itself is built well enough, but the tubing it is made out of is questionable. The soundness of the frame may be compromised due to the massive amount of holes drilled in it, not to mention the crap welded to it. 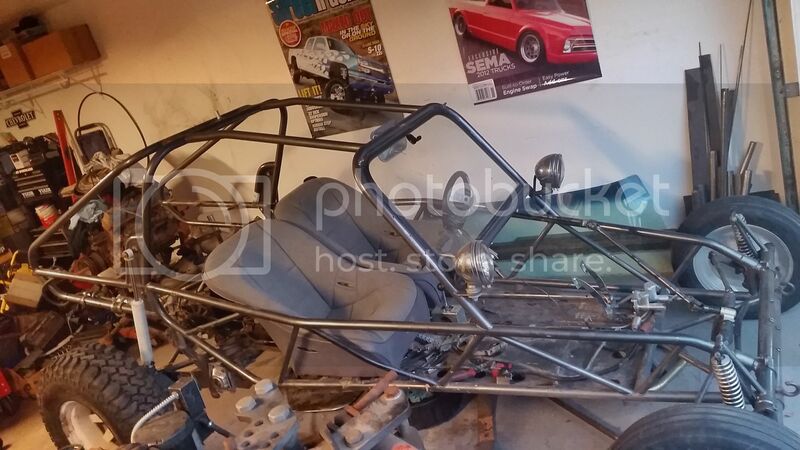 Option 1: Remove usable parts from frame and scrap it; Take initial purchase price (minus trailer) as a loss and find a more put together project later. Option 2: Continue dumping money and time into something I have little time and even less money for that may never be finished. Any advice here from people who have been in similar situations is appreciated!! The chassis is probably .095 mild steel fine for this type of car weld the holes up and hit them with a flapper wheel. 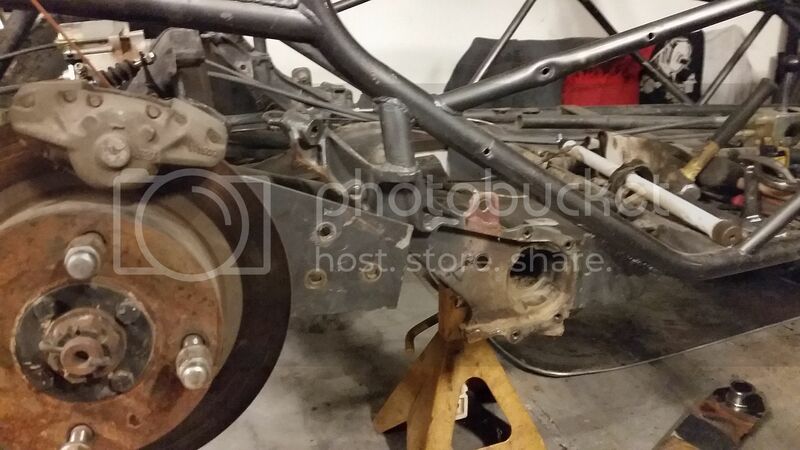 the welds I can see on the chassis look good find a uncut rear torsion and switch it back to rear eng. add a few gussets and go . Tinman, thanks for the advice. I was thinking about just turning it around, but then my transaxle would be turning the opposite way. How do I reverse it? Also, the CVs would then be a good measure farther forward... This creates more issues. Just went in the garage and measured... Looks like the subframe horns (or whatever) have been cut down, so the trans mounts will not line up like the factory intended them to. Flipping it around is out. From here, I think plan two (continue dumping money) is the way we're headed. So I have to find a new rear subframe, install it, get the trans rebuilt to spin the other way, and then continue rebuilding the whole car... Or, build a tube sub frame, and mount everything off of that. Option B seems easier here. 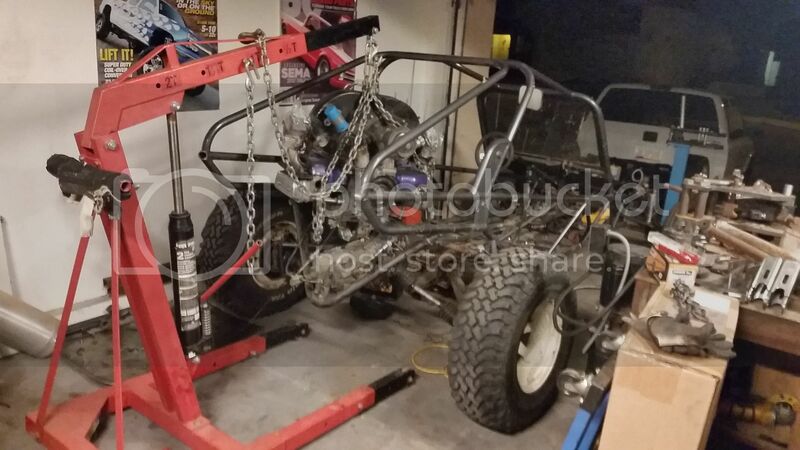 The frame was originally intended to be mid-engine swingaxle sand dune with coilover or air rear shocks. 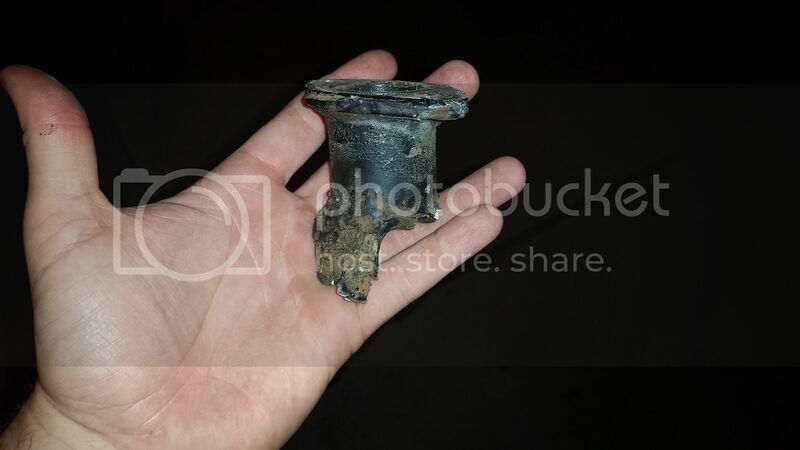 The torsion housing was added by a previous owner and that is the base source of your troubles. It may also be that it has 3x3 arms which might be why you perceive that the engine and trans location is not right. Can you post pics of the yokes where you feel they were cut down? You COULD keep the current torsion housing, cut off the yokes and weld on a pair of Acme (formerly Berrien Buggy) fabricated tube yokes to convert it to rear engine. 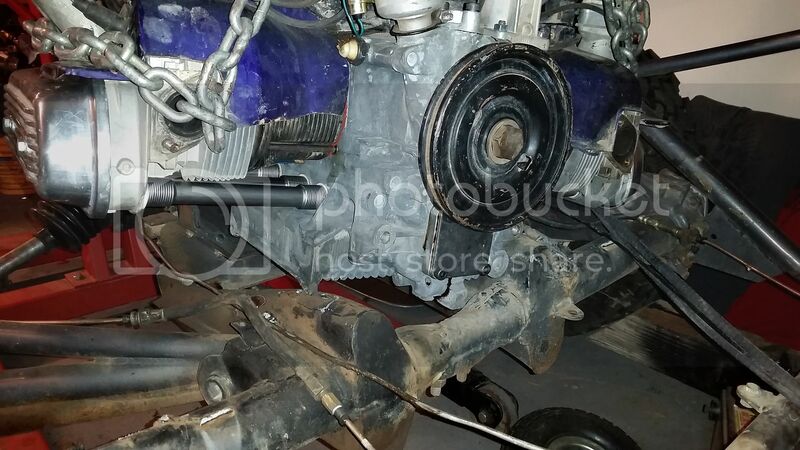 You could maybe trade your mid-engine trans for a rear engine trans. Your shift linkage will probably need to be revised, But that should be cheap off-the shelf type stuff or from a junked buggy or one that somebody has upgraded their shifter to a fancy one. Thinking I should revise everything to run some kind of Ecotec or Chevy V6, but that always ads complexity... I'll keep everyone updated when I get it down to the shop and out of the backyard!